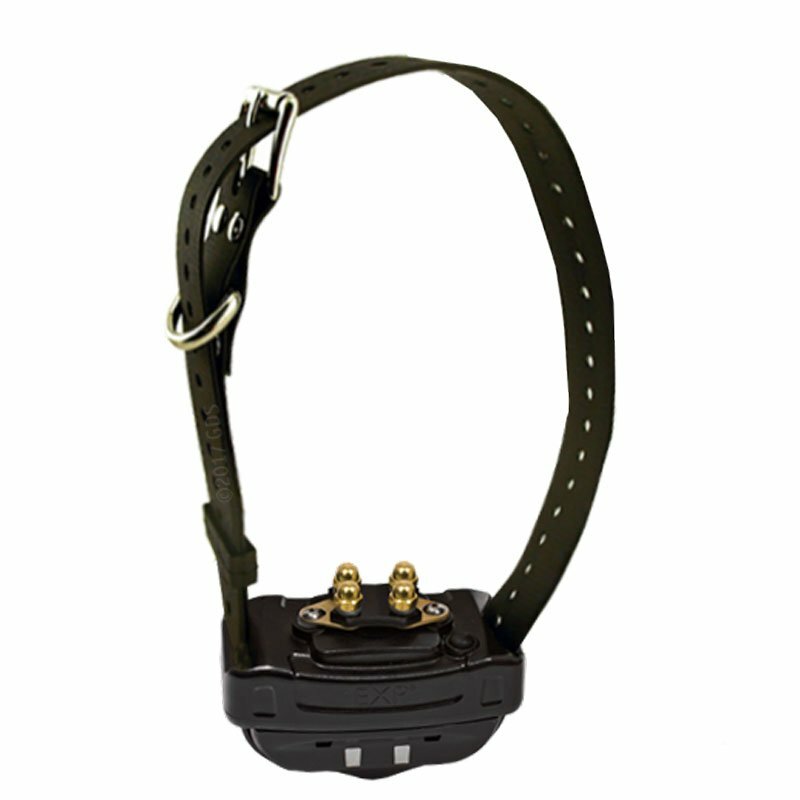 The correction is not as strong, so I have to go up one level, but I LOVE this product. 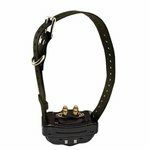 Does it work on the bark collars as well? 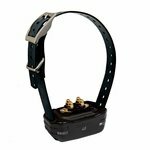 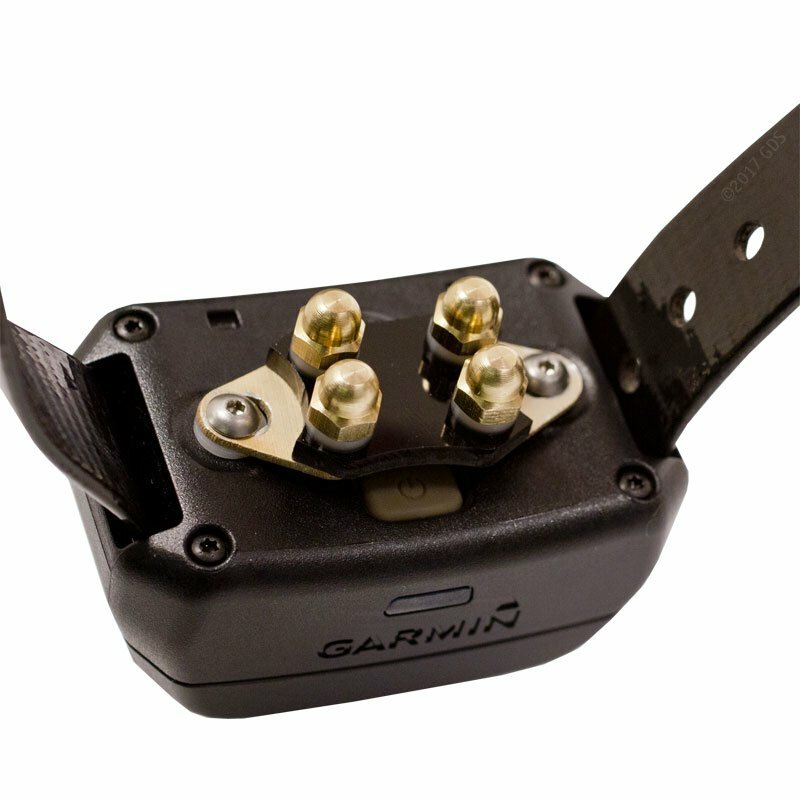 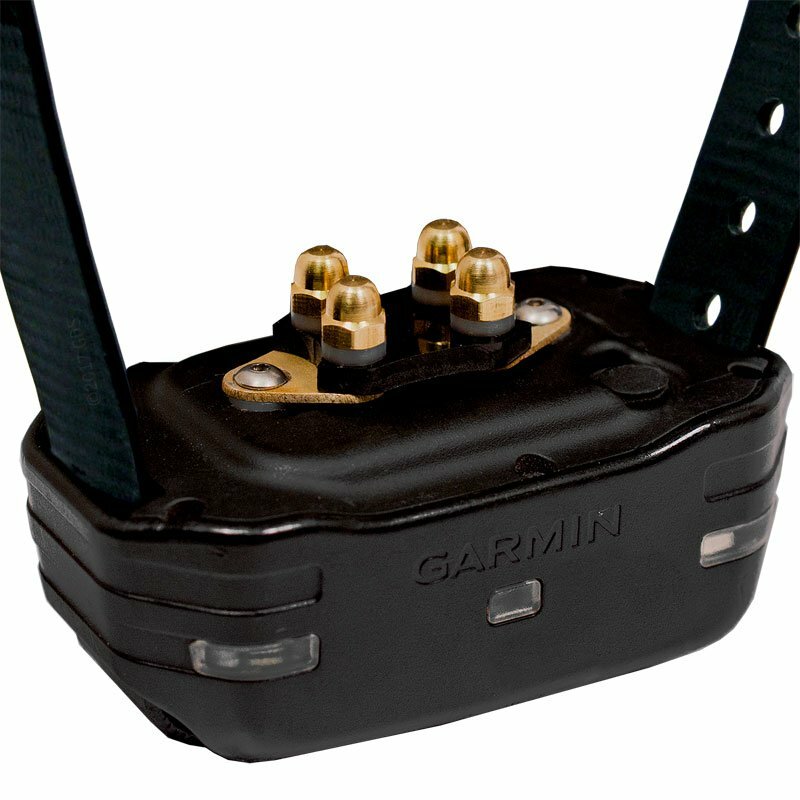 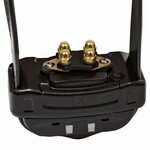 Fits Garmin PRO series, TT15, TT10, and TT15 MINI, as well as Tri-Tronics G2 / G3 series collars. 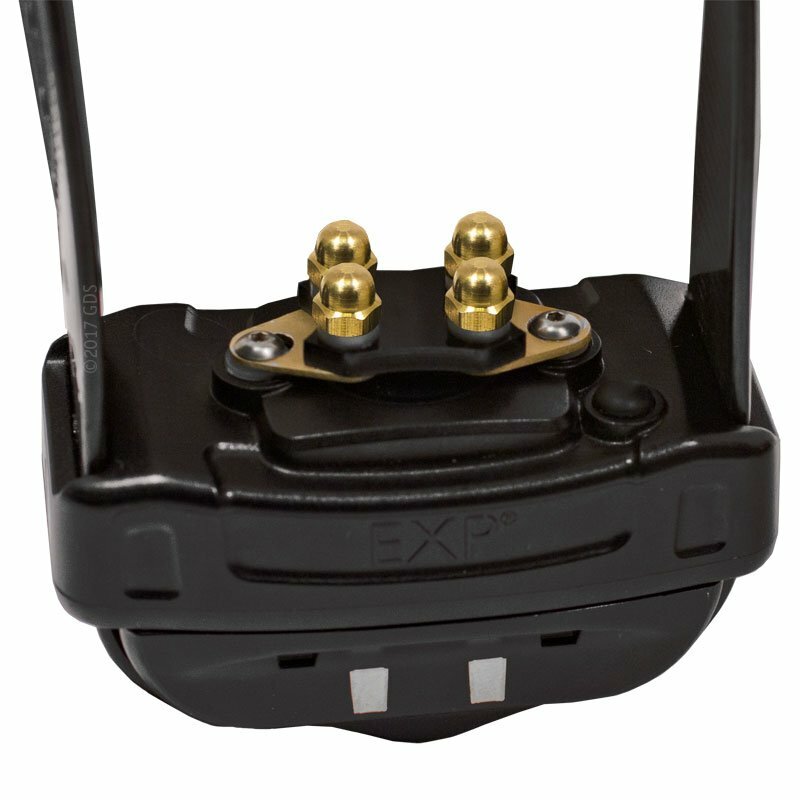 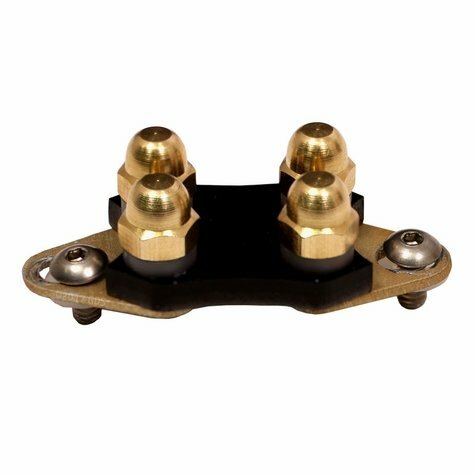 NOTE: Can also be used with the Delta XC, Delta Sport XC, and Delta Upland XC but on/off button will be covered when installed (see additional photos). 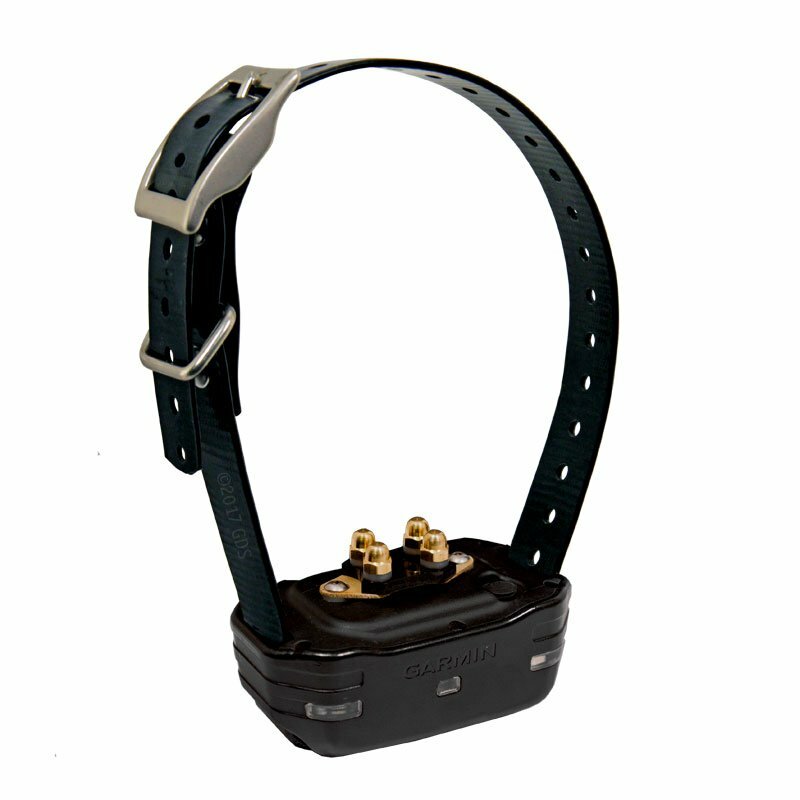 Does not fit Bark Limiter or Sport Jr.